Why Should I Perform The Fast Mass Program? The Fast Mass program utilizes a common, but often misunderstood, intensity technique known as the superset. I’ll touch more on this in a bit, but for now just know that a superset combines two sets of exercises (that use opposing muscle groups) into one elongated set by performing them one after another without rest. By utilizing the superset technique, we can do more work in a shorter amount of time. 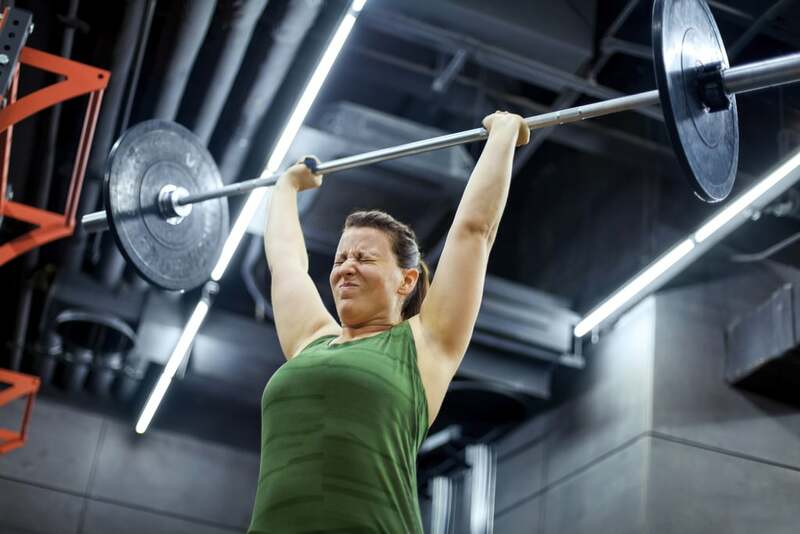 It also allows us to target multiple muscle groups within one weight lifting session at a high enough tempo to involve the cardio-respiratory system. In another effort to make sure you get the best bang for your buck with this workout program, we hit each muscle group twice a week with a hypertrophy rep range so that you will gain quality lean muscle mass. Before I move into describing the workout and providing the workout tables, I want to touch on the topic of what makes a superset a superset.